We mentioned earlier in our last post about the availability of Greenpoison Absinthe Untethered Jailbreak for iPhone 4S and iPad 2 on iOS 5.0.1 and iOS 5.0 for Mac, Windows and Linux Operating Systems and now we are going to share How Windows users can jailbreak iPhone 4S and iPad 2 devices running iOS 5.0.1 or iOS 5.0 framework by using Greenpoison Absinthe Untethered CLI "Command Line Interface" Method. 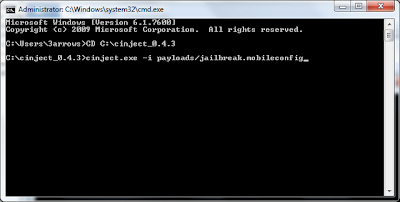 We will show you a new trick and technique for Windows users to jailbreak their iPhone 4S and iPad 2 on iOS 5.0.1.
iPhone dev team has developed a new tool called CLI "Command Line Interface" only for Windows users. 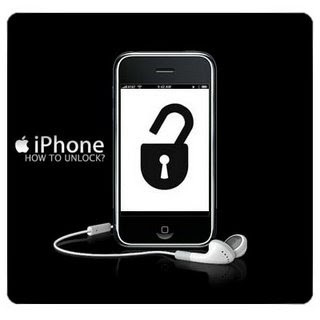 CLI will allow users to jailbreak Apple iPhone 4S and iPad 2 running iOS 5.0.0 or 5.0.1 untethered. Follow the following steps carefully to Jailbreak iPhone 4S and iPad 2 by using CLI Method only for Windows users. Step 1: Download CLI Absinthe for Windows --- Click Here. 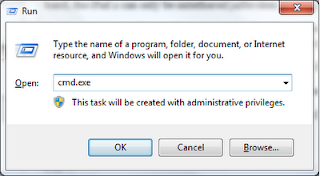 Step 4: In the command window, type: CD C:\cinject_0.4.3 as shown to get into the required folder. Step 6: Now execute cinject.exe -j payloads and wait for the backup. Step 8: Once completed, you should see an Absinthe icon on the Home screen. Tap the Absinthe icon, it will open GreenPois0n site, and will then reboot your device. Once it loads again, the Cydia icon will have replaced the Absinthe icon. Now enjoy your iPhone 4S / iPad 2 5.0.1 untethered jailbreak. Important Notes: You can use above trick to jailbreak your iPhone 4S or iPad 2 on iOS 5.0.1. But we recommended to use Greenpois0n Absinthe Untethered Jailbreak v.0.1.2.1 tool for iPhone 4S, iPad 2 and iOS 5.